Following Sunday's Capcom Cup Top 8, Capcom's Yoshinori Ono took the stage at the HyperX Esports Arena in Las Vegas to reveal what's next for Street Fighter V: Arcade Edition. Season 4 is indeed on its way and the next character was revealed. 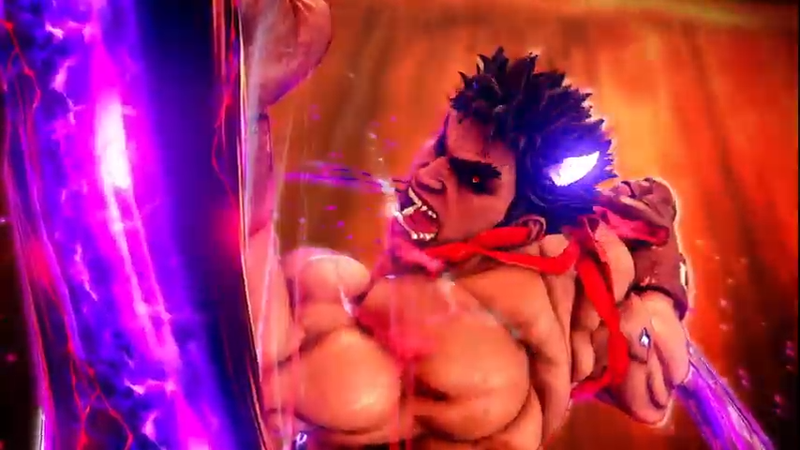 It's the returning Evil Ryu, now dubbed Kage. Ono further surprised the Capcom Cup crowd by revealing that Kage is out right now, as is the Season 4 balance patch. Some might be saying, "Wait, Kage isn't exactly Evil Ryu, is he?" Well, yes and no. Capcom describes Kage as the physical embodiment of the Satsui no Hado spirit that eventually makes him into Evil Ryu. While it's the Evil Ryu spirit, it's not exactly "Evil Ryu" the person, because there's already a Ryu running around in the Street Fighter V lore. And within that lore, Ryu has rejected the Satsui no Hado spirit. That means the spirit has become its own entity and its own fighter entirely. 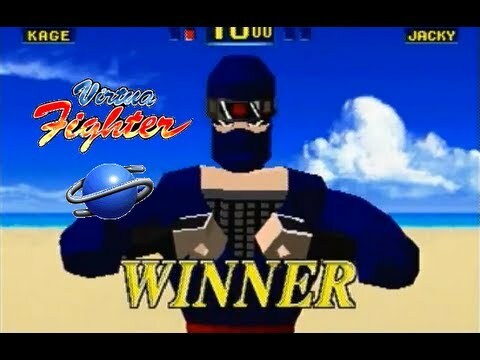 More information about this warrior and what he can do can be found in the video below, as well as on Capcom-Unity. Psycho Reflect: If the move comes into contact with a physical attack, or a projectile that's attached to the character's body, Bison will perform a physical attack move. EX Crimson Terror: Changed to a new action. Abi Scissor: Added a new unique move. Some of the big changes include notable nerfs for Abigail, Rashid, Akuma, and Menat. Capcom is also looking to buff some of the game's more seldom used characters, like Alex (who gets an improved EX Air Knee Smash), F.A.N.G. (better combo potential), and Ed (greater range on some of his specials). Those looking to take a look at the new-look Street Fighter V: Arcade Edition still have time to get into the free trial on PlayStation 4 and Steam, which is set to end on December 18 at 10PM PT. Kuji-Kiri scrolls and Ninja Finger Magic cause your enemies to fall dying from the trees. Seems to be a blend of Evil Ryu and Oni.